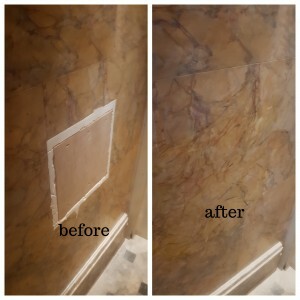 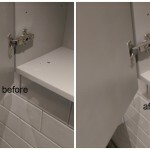 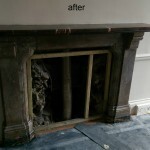 Surface repair Specialist had to repair this huge marble wall hole in Westminster, London. 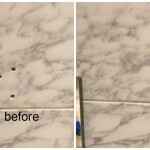 If you ask us, if our man use magic to repair marble holes like this, we would answer, a bit. 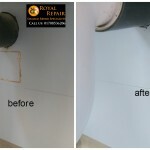 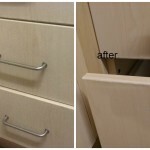 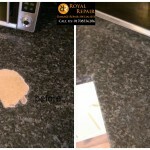 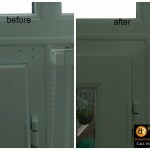 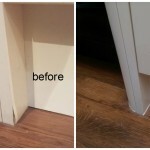 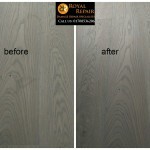 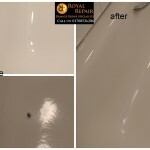 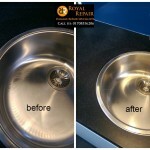 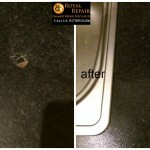 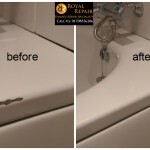 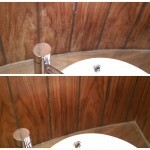 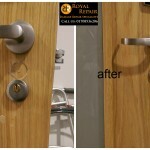 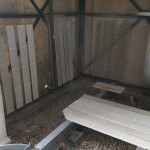 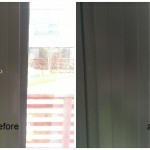 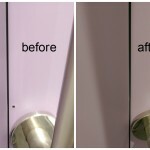 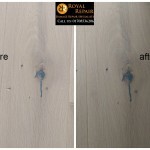 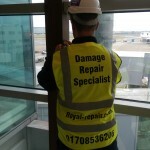 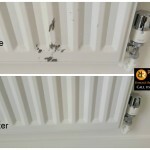 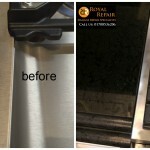 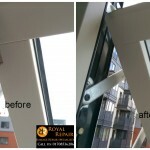 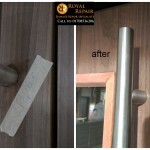 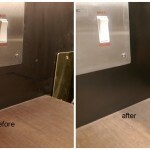 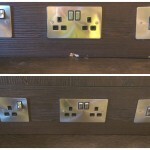 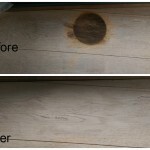 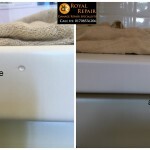 Royal-repair specialist can fix any damage on site and make it invisible. 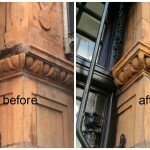 London’s Westminster Property manager couldn’t believe his eyes. 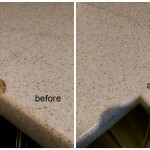 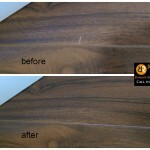 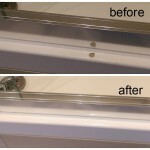 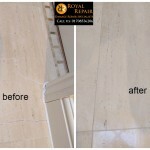 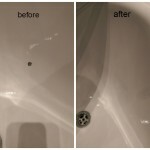 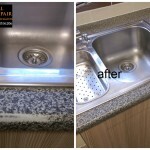 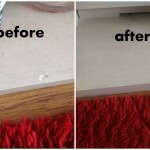 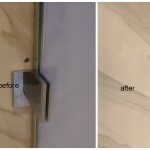 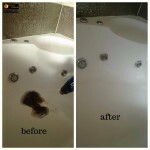 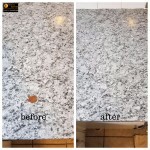 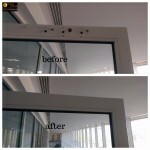 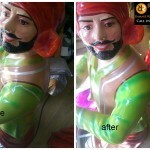 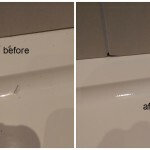 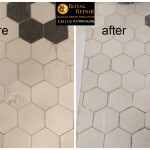 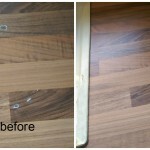 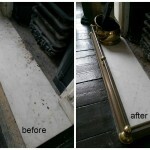 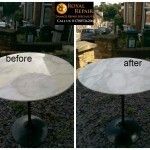 We repair any marble damages in hotels, restaurants, new built flats/houses, construction sites and many more. 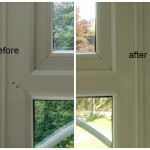 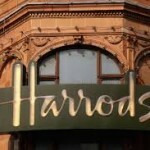 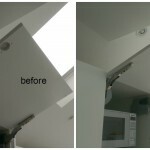 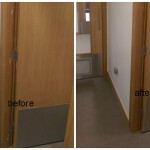 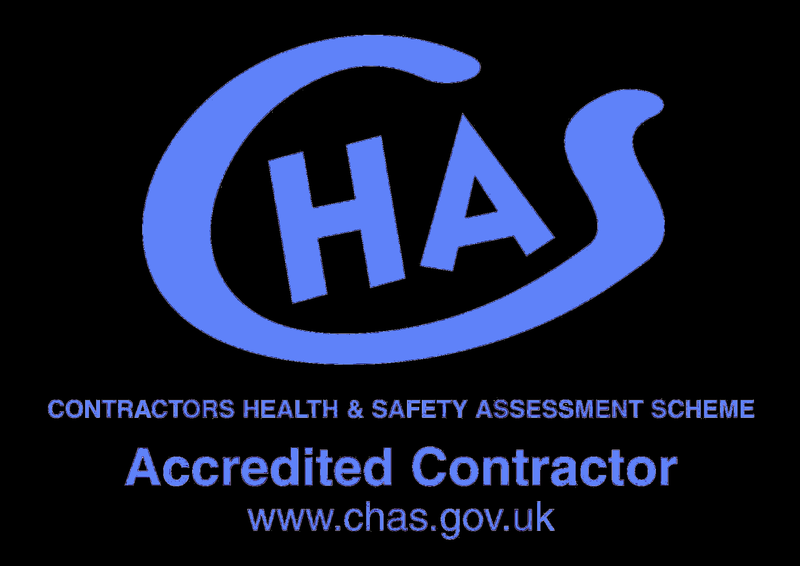 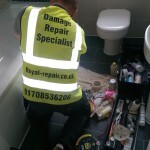 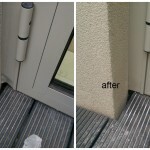 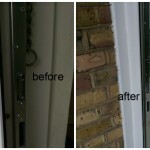 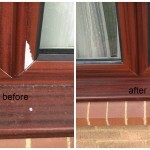 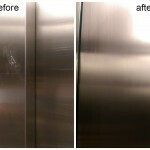 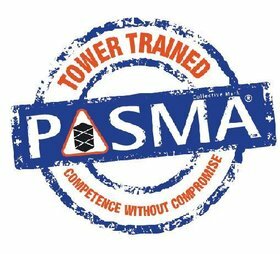 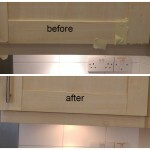 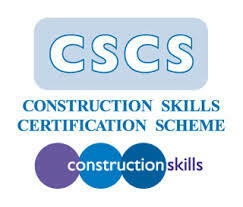 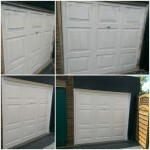 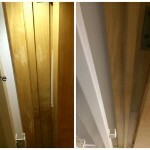 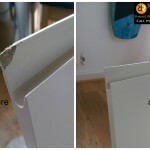 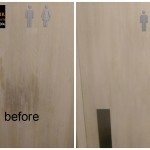 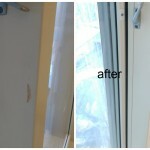 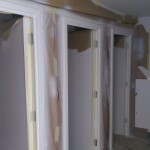 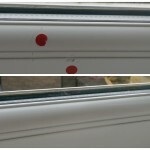 All surface repairs specialists insured and CSCS trained.